In 2017, windows that were once previously thought to be shut are never completely closed. To the sound of Yung L.A.’s "Ain&apos;t I," Young Dro emerged before a tepid A3C crowd to perform a remix verse that has consistently caused a stir across his home state for almost a decade. But on this night, before a younger audience who couldn’t appreciate the fact his chopper could make a man do the Macarena, the reception was lukewarm at best. The audience had just enough life not to be confused with standing corpses, but their rigid reactions brought to my attention something that I had long known―Young Dro was old. Not old in the sense of an elder statesman, but dated, a relic of an old Atlanta when shoulders would lean, mohawks were en vogue, and Ralph Lauren was worn over Raf Simons. The window of opportunity. Often discussed but rarely defined, the window determines career longevity for an artist in the early stages of entering into mainstream consciousness, especially during the pre-internet era. Being able to keep the window open, and constantly bursting through, is what separated the relevant from the momentary. Stagnancy of any kind can shut the window. 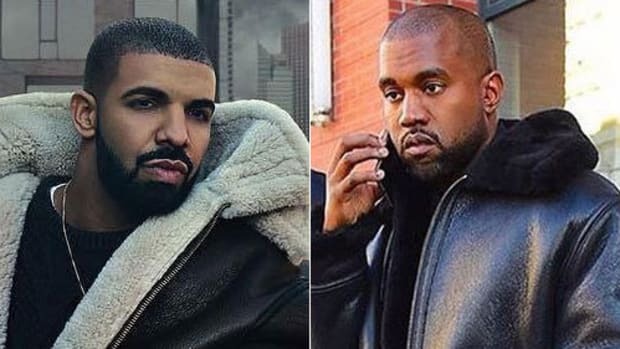 Album pushbacks, albums being shelved, failure to follow up buzzing singles—countless shortcomings lead to artists being left behind a locked door and immovable object. It’s almost second nature to look at a dimming spotlight and mark the artist as finished, another player who got close but didn’t win the game and won&apos;t be suiting up for the next one. I remember watching as the window opened wide and closed shut on potential-filled artists like Saigon, Roscoe Dash, Cory Gunz, Charles Hamilton, and Rich Boy. 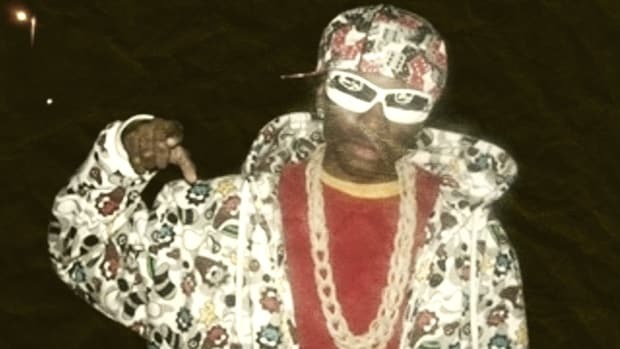 Even Chamillionaire, who sold over 3.2 million ringtones in 2006, wasn’t able to turn his momentous feat (and a GRAMMY win for "Ridin&apos;") into a long-standing mainstream presence before leaving rap for far greener pastures—literally. Looking back on all the artists that blew up with a hit or created a buzz but failed to capitalize or extend that singular moment should serve as a reminder that time doesn’t freeze in an industry in constant forward motion. Music is always moving ahead in search of the next big moment-maker. The system benefits those who are consistent and polarizing, and managing quality and quantity remains a skill absolutely necessary for those seeking lasting relevance. For Young Dro and others like him who quickly peaked in the pre-blog and pre-on-demand streaming service era, once the window closed, it meant real, lasting relevance was most likely out of reach forever. Yet, in 2017, windows that were once previously thought to be shut can now easily be reopened. In fact, thanks to the internet, the window never completely closes. Artist and consumer engagement went from restricted to free-flowing, and chances for success followed suit. After Playaz Circle&apos;s sophomore album, Flight 360: The Takeoff, failed to make an impact commercially, it appeared that Tity Boi and Dolla Boy&apos;s fates were sealed, a fate Tity Boi was hell-bent on preventing. 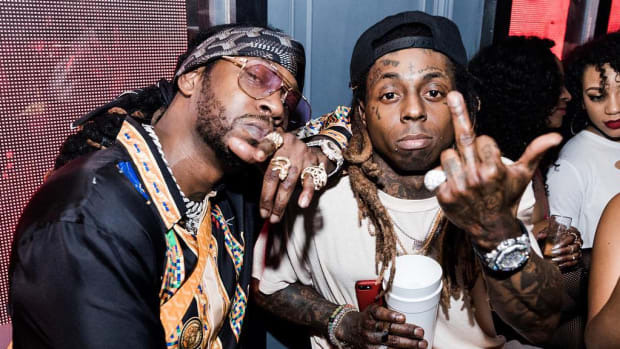 Seemingly overnight, Tity changed his name to 2 Chainz, took Lil Wayne’s legendary mixtape approach, and built a solo career upon the outrageous and charming lyricism he’s now known for. He turned his entire career around by taking a modern approach to flooding the market and producing enough noteworthy hits that he opened what was once thought to be a closed window. 2 Chainz is one of rap&apos;s greatest reinvention stories and one that wouldn&apos;t have been possible two decades ago. Gucci Mane has a similar redemption story. Gucci wasn&apos;t just sitting behind a closed window, but the icy cold bars of incarceration. It’s hard enough to stay afloat in this business while free, but in a cell, Gucci was completely isolated. Instead of succumbing to the closing of his window, Gucci seized the industry in ways that were unimaginable when he was locked away, flooding the market with new music and using social media to reinvent his image. Migos were thought to be finished after their first album, Yung Rich Nation, was a flop. What is now considered a commercial blemish was thought to be their last breath, further solidified by the jailing of one of its members. 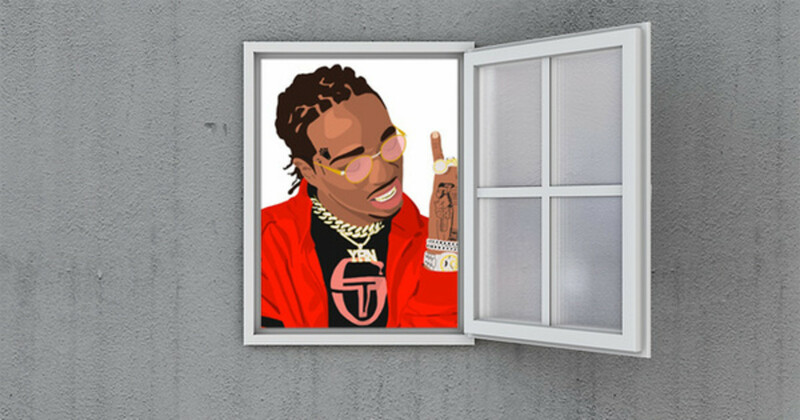 Not only did Quavo, Offset, and Takeoff survive the flop, they doubled down on their grind and hit the Billboard jackpot two years later, with smash hit “Bad And Boujee.” One hit, powered by social media and memes, and suddenly the trio were back on top and in a position to capitalize with their sophomore behemoth, Culture. Future was also prematurely counted out after Honest, a sophomore album that is considered by many fans as a misstep. Instead of stumbling, though, Future responded with a mixtape trifecta that not only reaffirmed the waning interest of wavering fans but created the foundation for the castle he currently lives within. With the power to directly reach fans in the hands of the artist, a second wind is always possible, provided the music is great. 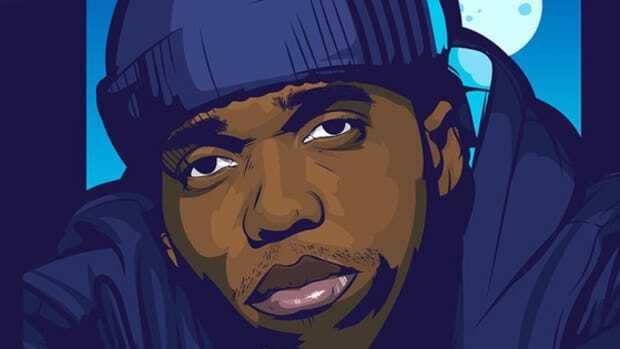 There was no hope for Curren$y after departing Young Money, no one foresaw an underground conquered by the guy who made “Where Da Cash At.” Instead of seeking out another label, Spitta fed the blogs an endless supply of quality music until he had a small army of fans who enjoyed his lifted tales and love for classic cars. Killer Mike was well on his way to being one of the best, most overlooked rappers in the industry when he linked up with El-P. Today, he has more fans than when he was in the company of OutKast; it was Run The Jewels that allowed him to finally break the window wide open. Where once upon a time the window was unforgiving of any missteps, artists like Royce da 5’9", The Cool Kids, Don Trip and Starlito, and Blu no longer need a major label. They can cultivate a larger following online and live comfortably as underground titans. DRAM’s “Cha Cha” was overshadowed by “Hotline Bling,” a devastating robbery that would have swallowed a lesser talent. Instead of dwelling on the unfair nature of the music business, he bounced back with “Broccoli” and kept the locomotive moving. 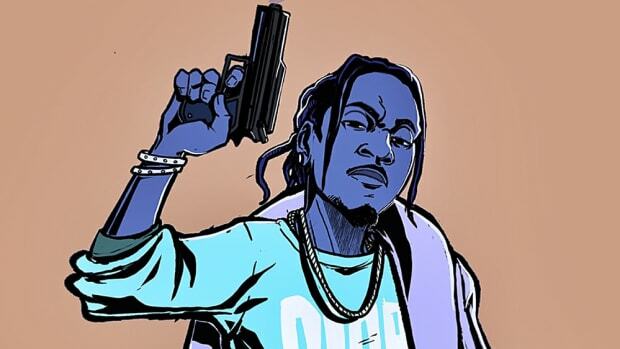 Fetty Wap, K Camp, Rich Homie Quan—all artists that have fallen off and may be counted out, but with the right viral hit each of them can be back on top, or with a calculated flood of great music can garner a wider following. The battle in 2017 is for awareness. The true power of going viral is owning a moment that all eyes and ears witness. If you can grab, maintain, and have listeners returning for more, there are no limits. It’s fleeting attention spans that cause artists to slip from the front row to the unnoticed background, but it&apos;s always possible to grab that attention again. Big K.R.I.T. has been M.I.A. 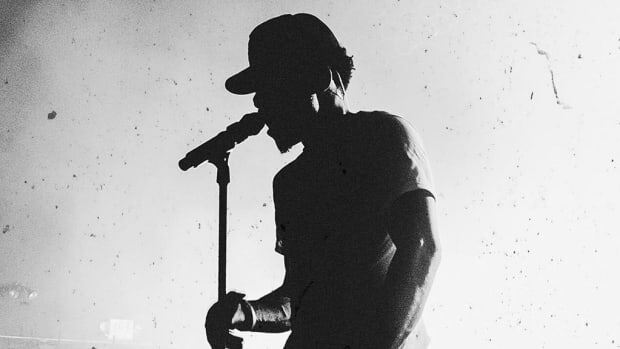 since 2014, and yet the anticipation around his upcoming album is higher than a space shuttle traveling to the moon. This would be an unlikely possibility 10 years ago, but Krizzle has built something worth more than a radio single―a starving fanbase. It’s a hunger only K.R.I.T. can fulfill, and with a great product, his reemergence could relaunch him into a major opportunity if that is a road he wants to take. The quality must be there, though. Not just for K.R.I.T., but for anyone with plans to bounce back. Just because windows no longer completely close doesn’t mean everyone will be able to successfully open them all the way. 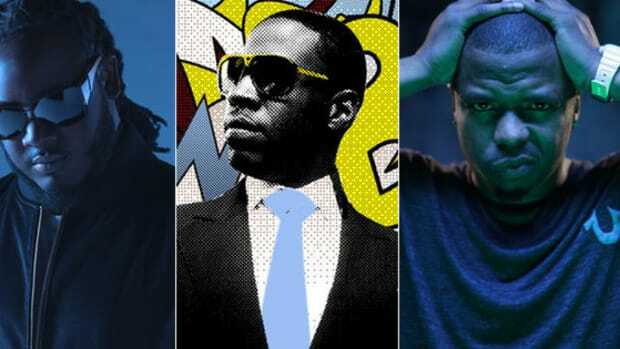 Young Dro will most likely be remembered as an artifact alongside Young L.A., Travis Porter, and J. Money for spearheading the short, strange, and colorful era of futuristic black boy/white boy swag in Atlanta rap. Sadly, he rose to prominence too early and too quickly. Windows are still stuck for those who peaked before the internet, and some ceilings are destined not to shatter. The music industry is unfair and merciless, but it&apos;s no longer without second chances. Tomorrow may be unpromised, but with the possibility of viral resurrection, it&apos;s completely up for grabs. Many thought he's fail when he left Cash Money, instead the Hot Spitta has flourished.